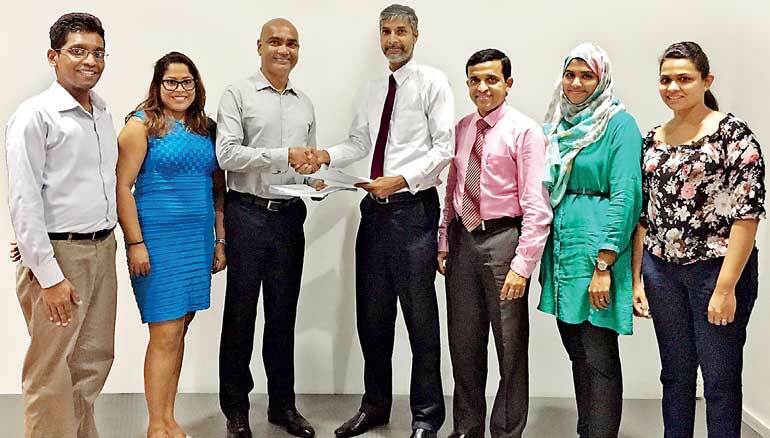 British Cosmetics and Sri Lanka Institute of Nanotechnology (SLINTEC) have signed a research agreement focusing on the development of a novel facial care product with scientifically proven benefits. SLINTEC is a public-private partnership between the Government of Sri Lanka and major players in the private sector; namely MAS Holdings, Brandix, Dialog, Hayleys, Loadstar and most recently Lankem. SLINTEC is committed to support the small-and-medium enterprises to improve and develop their products to meet the demands of the local and international markets using nanotechnology and advanced technology solutions. British Cosmetics is one of Sri Lanka’s leading skin and beauty care distributors and manufacturers and has been a household name since its inception 16 years ago. The company is a distributor of top international brands and signature products and is also expanding its local manufacturing capability with a view to creating an export brand.